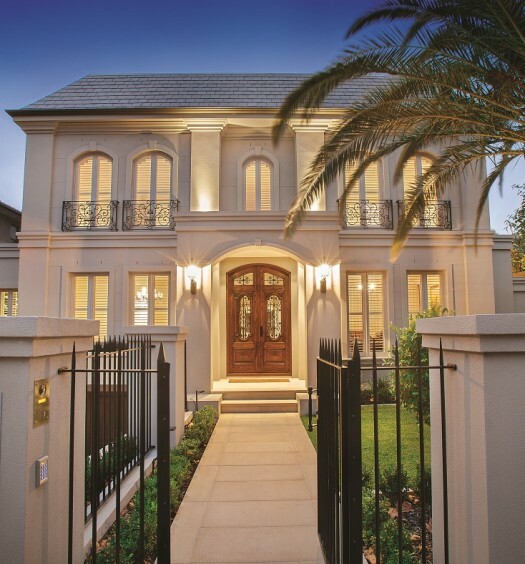 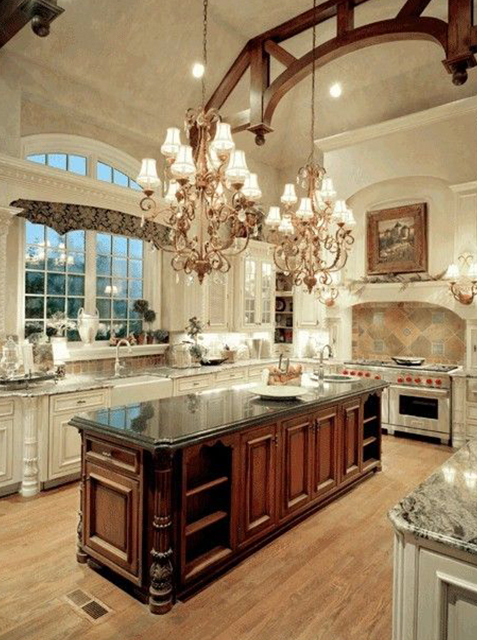 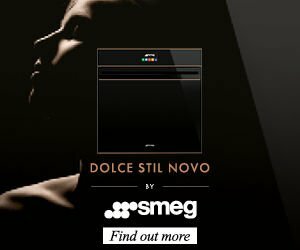 Love the French Provincial look? 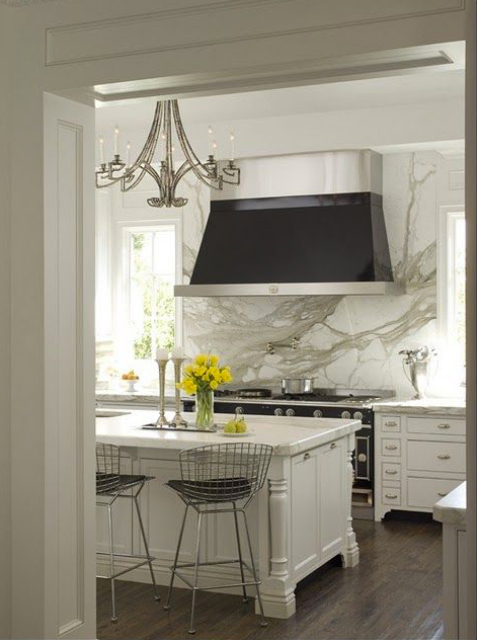 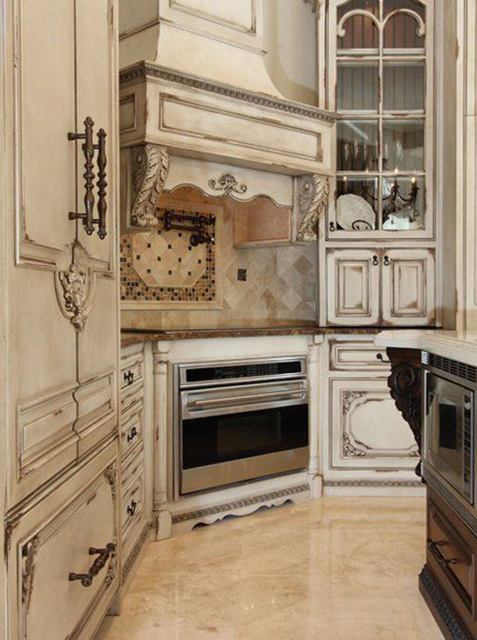 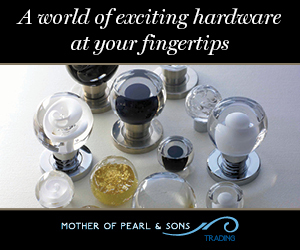 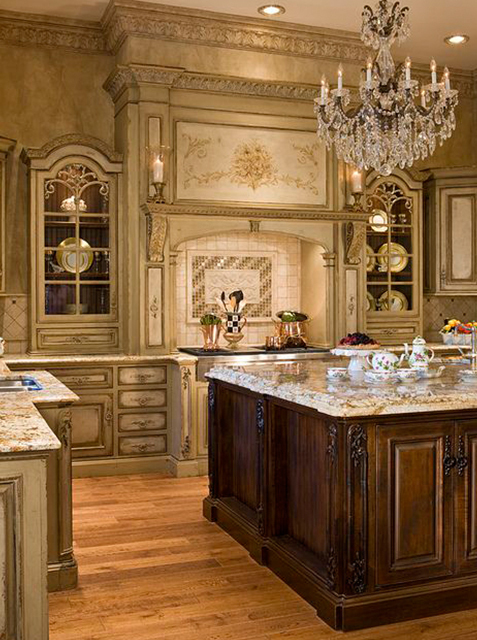 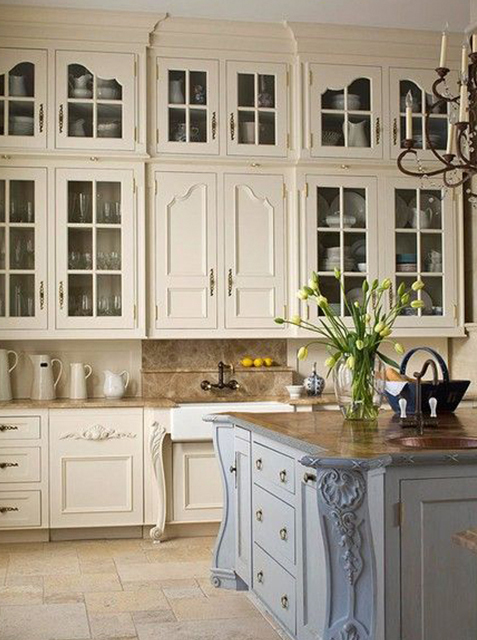 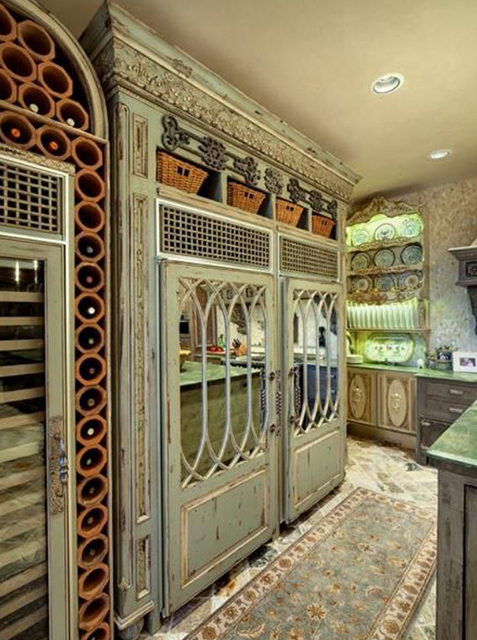 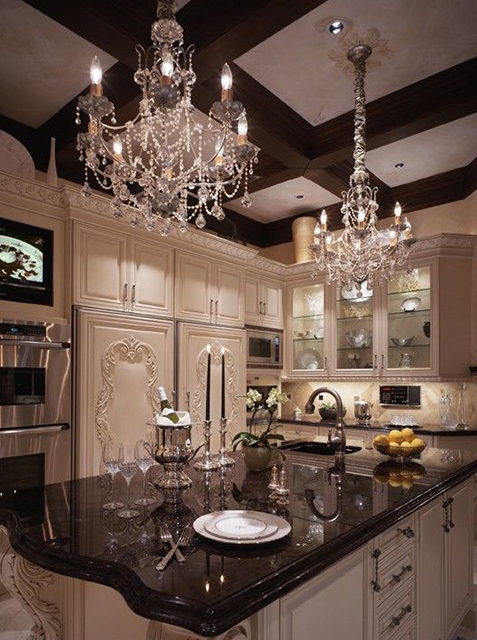 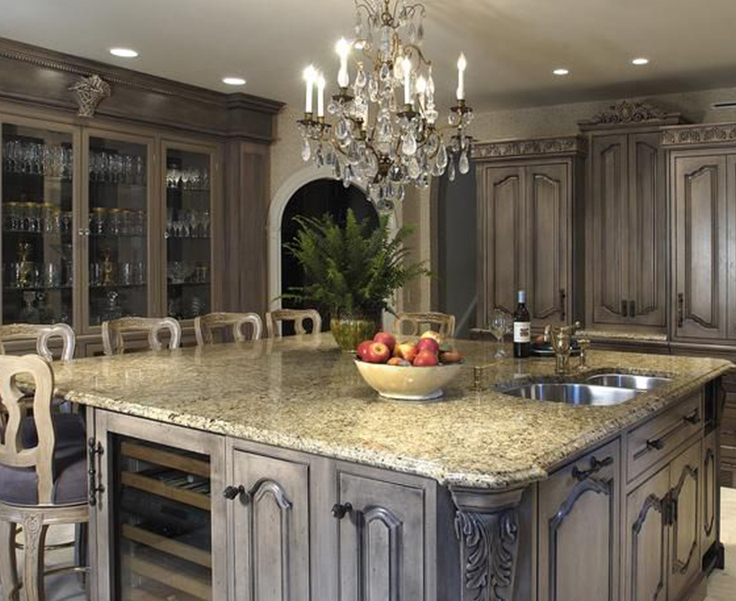 French Provincial styling is all about the detail, beautiful handcrafted cabinetry and embellishments create the look. 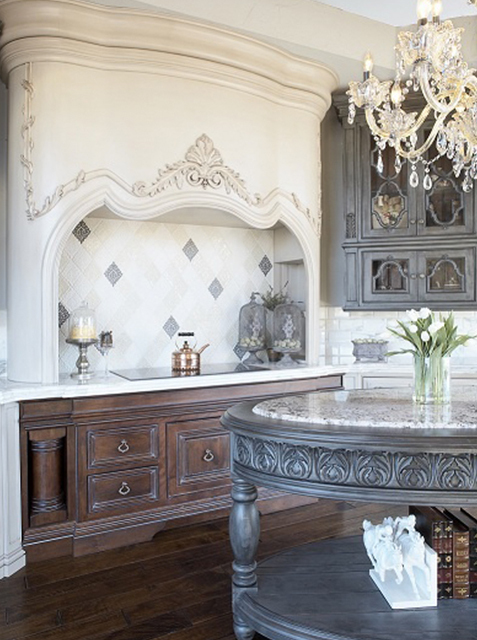 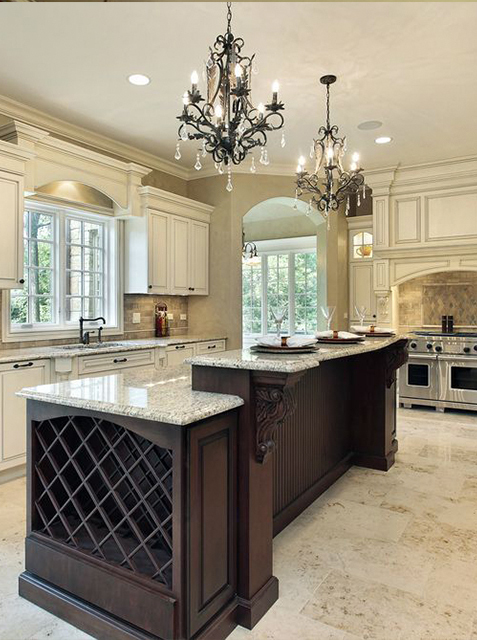 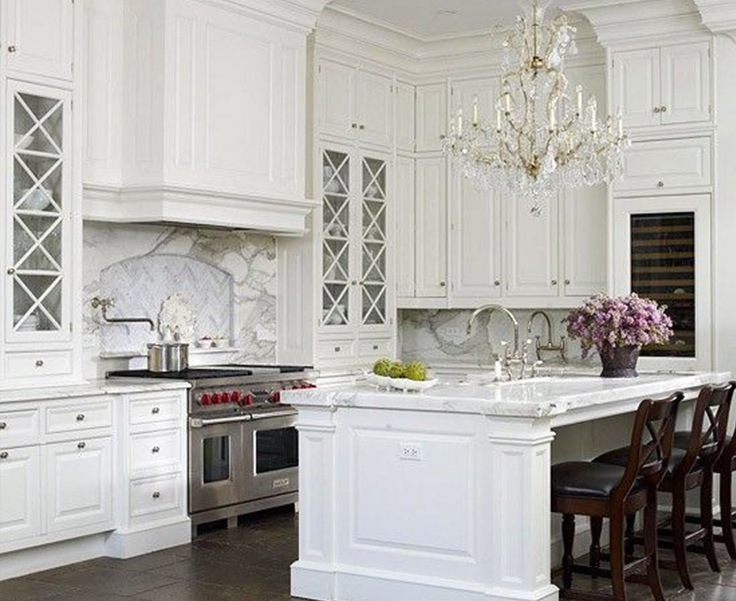 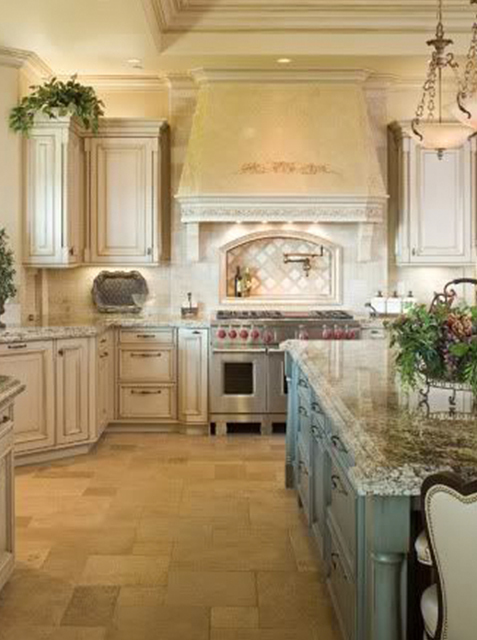 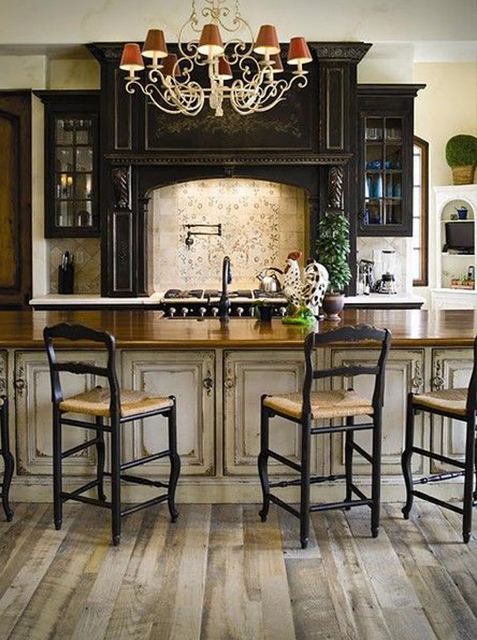 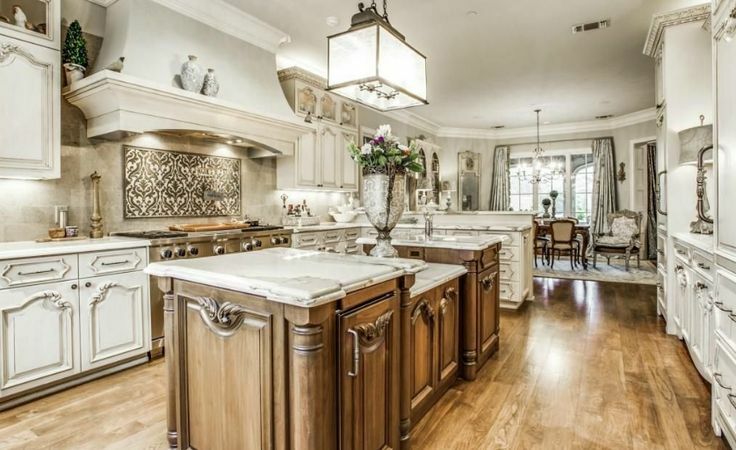 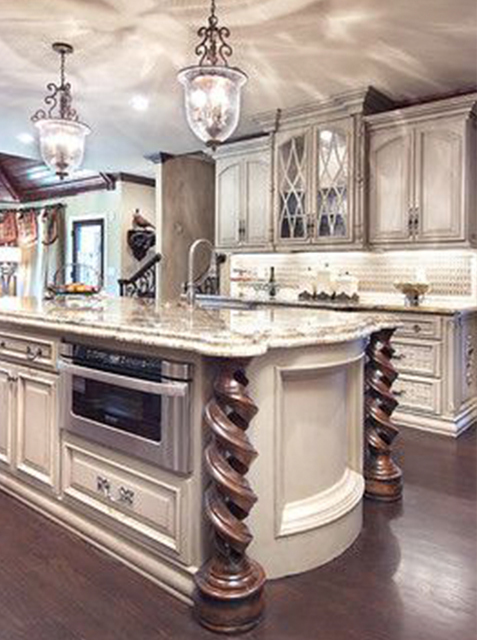 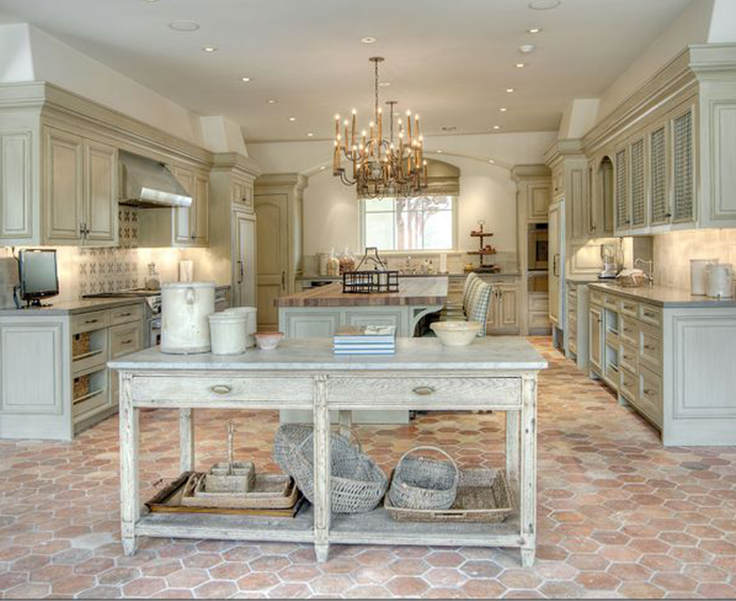 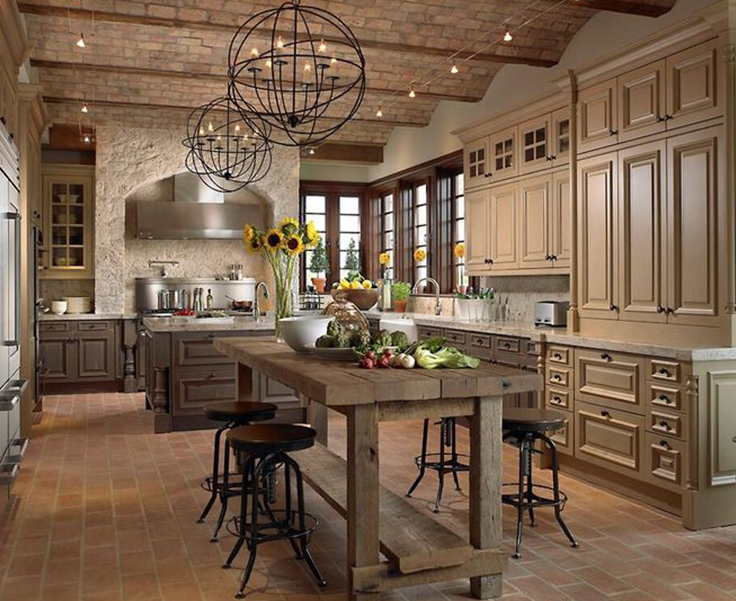 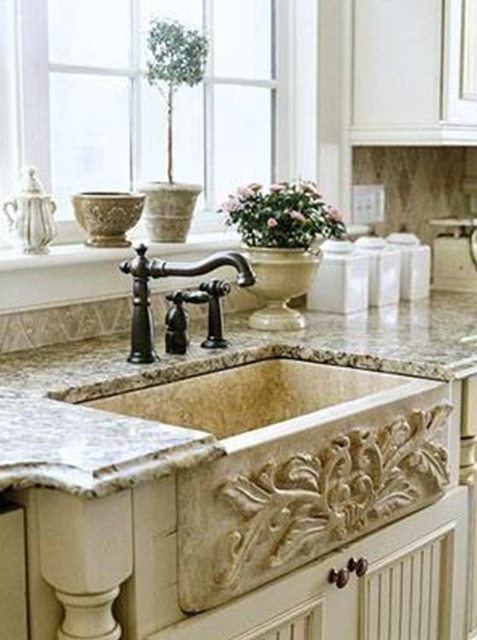 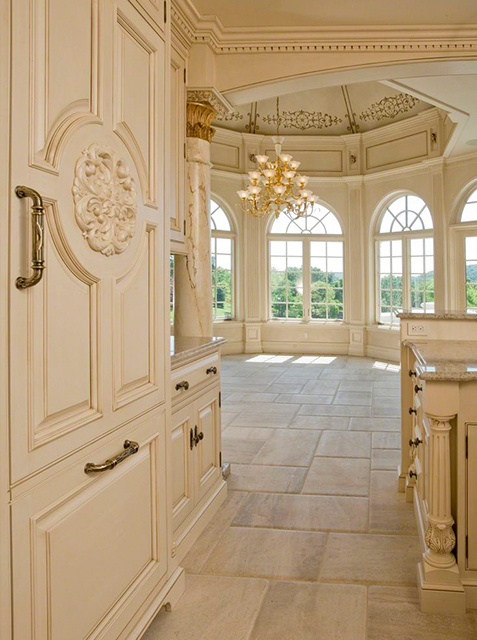 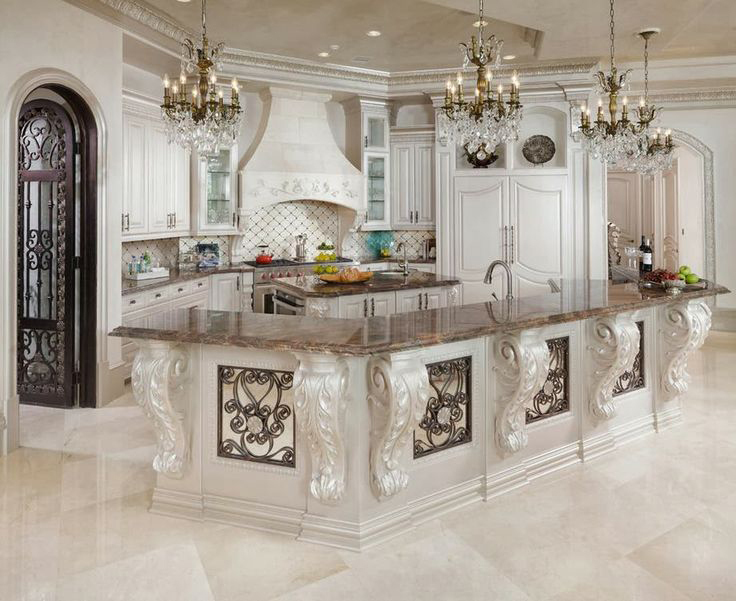 We’ve handpicked 25 beautiful French provincial kitchens to inspire and wow you.